A neat and well kept cemetery with ample parking outside, just off the main road at the cemetery gates. Take the A7 from Gorebridge heading towards Galashiels and the cemetery is on your right, just after you pass through Birkenside. Grave Reference: Sec. E. Grave 19. Additional Information: Son of William John and Janet Howden Hutton of Gorebridge. Grave Reference: Sec. C. Grave 110. 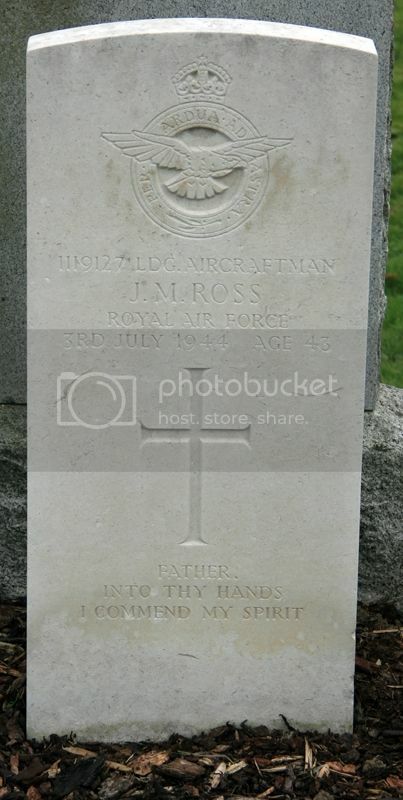 Additional Information: Son of William and Emily Neilson Ross; Husband of Jean Smart Ross of Gorebridge. Grave Reference: Sec. D. Plot 11. Grave 4. 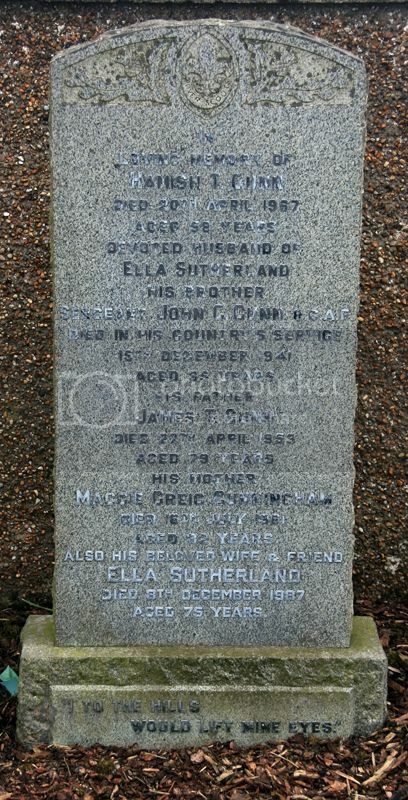 Additional Information: Son of James Thompson Gunn and Maggie G. Gunn of Goresbridge, Midlothian, Scotland. 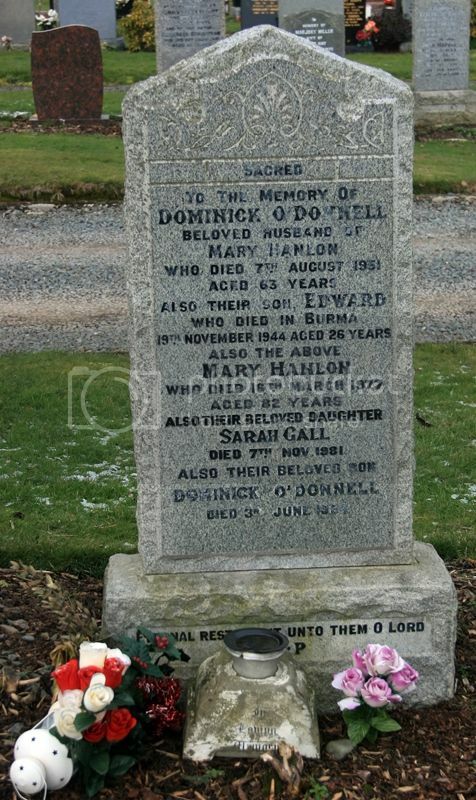 Additional Information: Son of Dominick and Mary O'Donnell of Gorebridge, Midlothian. Grave Reference: VI. J. 14. 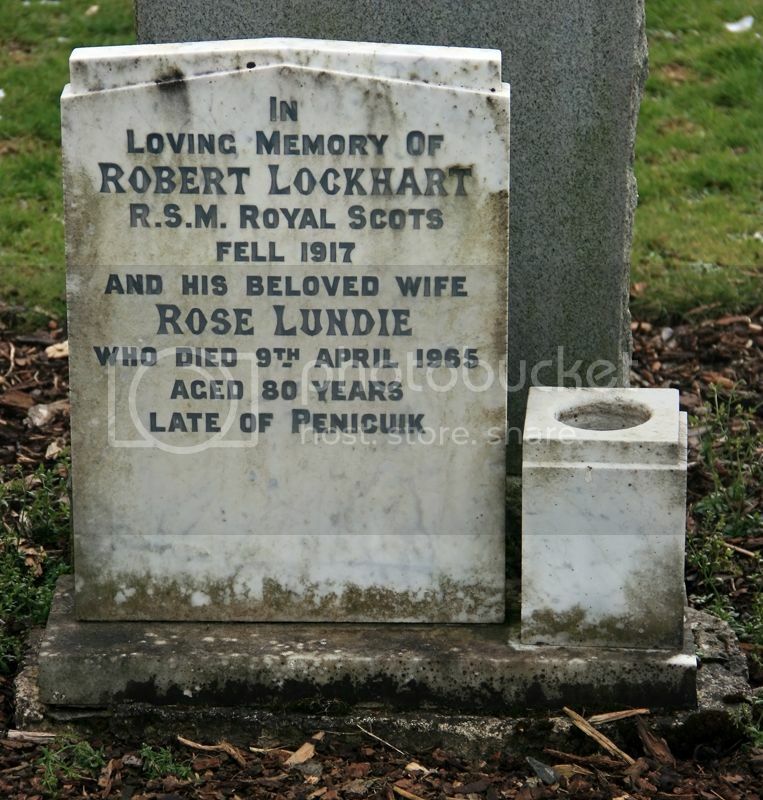 Additional Information: Long Service and Good Conduct Medal; Son of John Lockhart of Stirling; Husband of Rose Lundie Lockhart of 20 Fieldsend, Penicuik, Midlothian; Served in the South African Campaign. Grave Reference: IVA. G. 9. 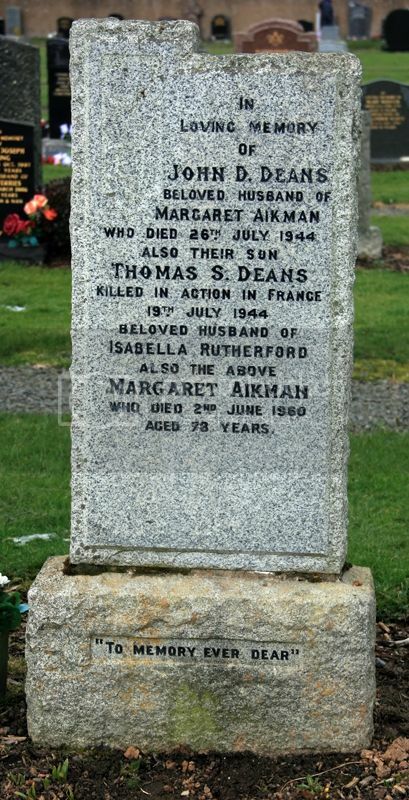 Additional Information: Son of John Douglas Deans and Margaret Deans; Husband of Isabella Dickson Deans of Gorebridge, Midlothian.